People don’t usually think of relaxation and relief when they think of the dentist. Instead, they usually think of uncomfortable environments, pain, and even anxiety. 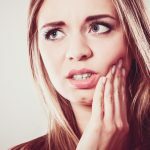 Going to the dentist can be a stressful and anxiety-ridden experience for some people—and this is why so many people often refuse to go to regular checkups. 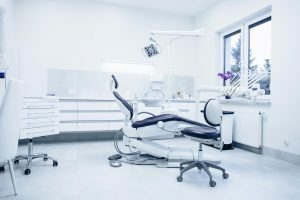 To make the experience of going to the dentist an easier one for patients, a new form of relaxation dentistry has recently become popular over the past two decades. This relaxation dentistry comes in the form of dental offices which include services and amenities that are typically found in day spas. Entertainment — television, music, headphones, etc. Hotel-like services including making reservations, ordering food, etc. Dental spas offer traditional forms of dental treatment as well as traditional forms of regular spa treatment like massages and manicures. Cosmetic dentists are the most common types of dentists who use dental spas. Some of the popular cosmetic procedures dental spas provide include teeth whitening, reconstructive dental work, and more. Because these services create better aesthetics, some dental spas even add beauty salon services into their daily offerings. These services include hair styling, spray tanning, manicures, pedicures, and even foot massages. Some dental spas even offer cosmetic procedures like Botox and microdermabrasion. The waiting rooms in these types of dental spas are typically relaxed, elegant, and nicely furnished. Patients are even often invited to change into robes and slippers. Most dental spa practices have spa services and amenities which are also included in the price of regular dental services, although prices at dental spas are usually more expensive than regular dental practices. Some services are complimentary while other customized services can be added for an additional fee. Dentists started opening up dental spa practices in the ’90s, and they have been growing in popularity ever since. Dental spas were initially created as a way to gain a competitive edge over other practices and to entice patients to go to dental treatments with spa-like services that could help them relax. Dental spas offer relaxing and unique spa services and dentist services—all under the same roof. There are many benefits to dental spas. 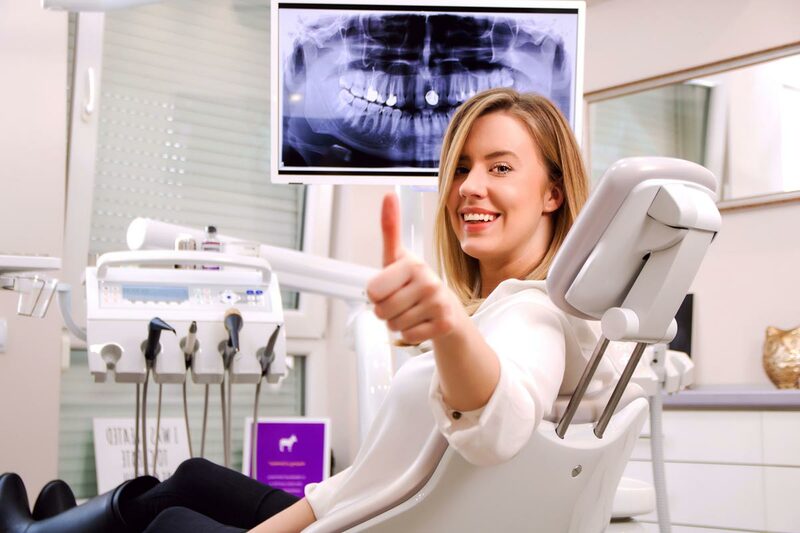 Not only do they offer relaxing ways to go through treatment, but they also minimize the stress so often associated with dental checkups and procedures. Dental spas are luxurious, comfortable, relaxing, and can make going to the dentist a pleasurable experience instead of a dreaded one. Benefits include reduced anxiety and stress during dental treatment, more enthusiasm about going to the dentist, and calmed fears about certain procedures. 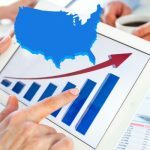 The United States has all sorts of different dental spas that offer unique services to make your dental checkup a relaxing and comforting one. 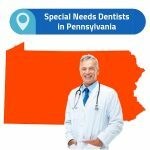 If you are searching for a dental spa near you, visit www.emergencydentistsusa.com, which is a unique website that offers an online directory and database with information about dental services all over the United States. If you are interested in finding a dental spa near you, you can use the website to find a dental spa that is close to you and go to the website to learn more about it. Located in Manhattan, Zenthea has state of the art dental technology and oral healthcare professionals to help you with all your needs. This location offers wine, coffee, and a calming environment to make the experience a pleasurable one for you. Lavaan is also located in New York City. It specializes in straightening, dental cleaning, and whitening in a spa-like environment. Lavaan is unique because it also offers unique in-home packages. The Hills Dental Spa, located in Austin, Texas, offers relaxing dentistry as well as unique massage and skin treatments, chair massages, foot scrubs, and more. Lumina Spa Services is based out of Houston, Texas and offers high-quality dental care with spa style services that include nutritious beverages, selections of relaxing movies and music, scented hot towels, and more. Stamford Dental Spa is located in Stamford, CT and offers a comfortable and unique environment with reliable staff, soothing aromatherapy scents, soft music, heat and massage chairs, and more. Mitchell Dental Spa offers a full range of restorative, cosmetic and general dentistry services while also offering unique spa treatments, flat screen TVs, and a complimentary spa treatment as part of each dental visit. Botox is also a popular service offered at this dental spa. Pure Dental Spa offers whitening, dental implants, veneers, and more. Included in their services is a complimentary spa treatment which includes aromatherapy neck pillows, paraffin wax hand treatments, flat screen TVs, and more. Memorial Park Dental offers dental services and unique spa treatments such as hot stone therapy, sports massages, facials, and various body treatments in addition to their unique range of dental services. Atlanta Dental Spa transforms a regular dental visit into a relaxing and comfortable experience. 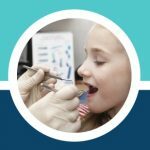 Not only does this location complete dental services, but they also pamper their patients, help them achieve wellness, and provide a relaxing environment. Botox is also offered at this location. The Dental Spa offers superior dental care while placing patients in a calm and peaceful environment. If a patient feels nervous before his or her dental treatment, the Dental Spa offers complimentary reflexology by certified spa therapists as well as aromatherapy in every room. Patients can listen to music or watch a movie during their treatment and can also choose to receive a jaw, neck or shoulder massage after their treatment.